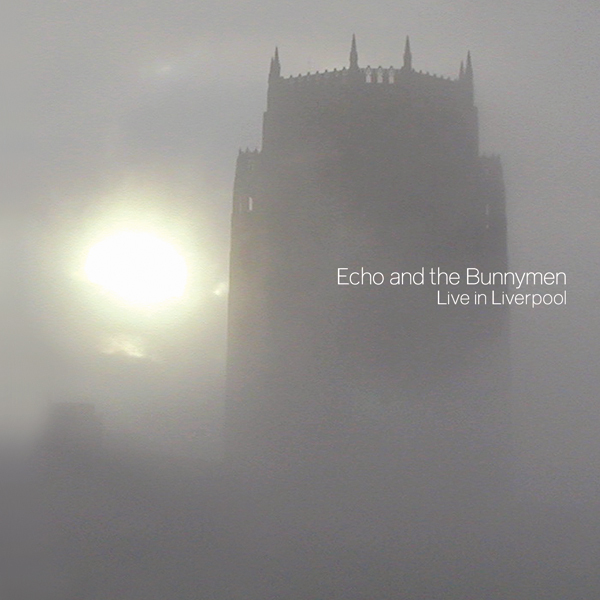 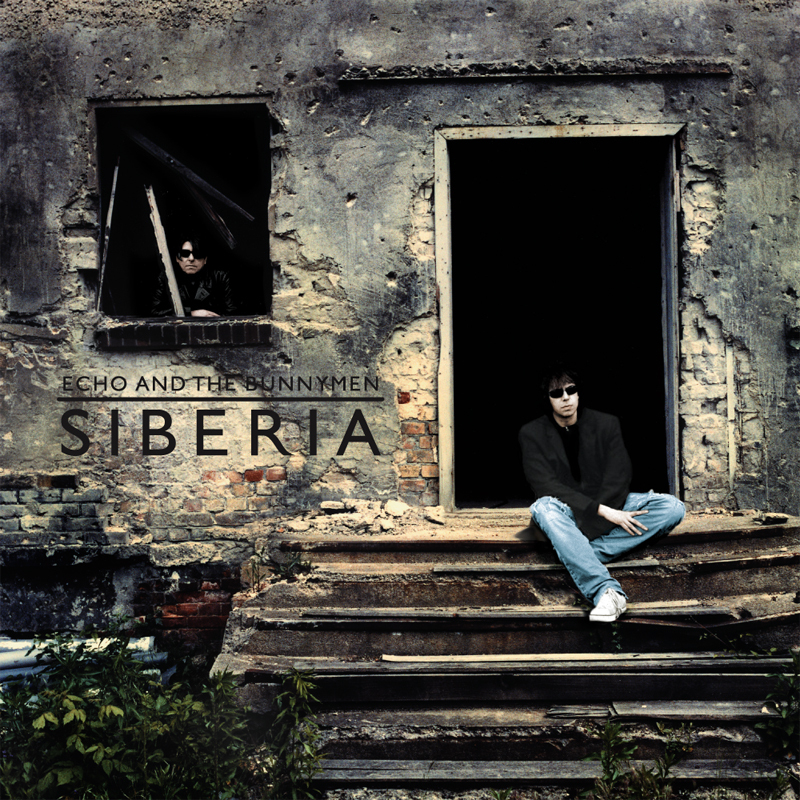 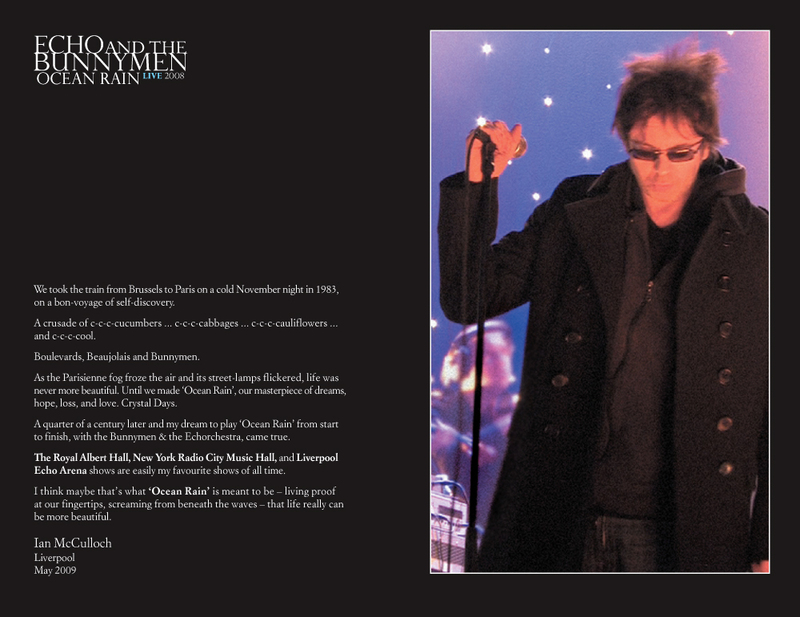 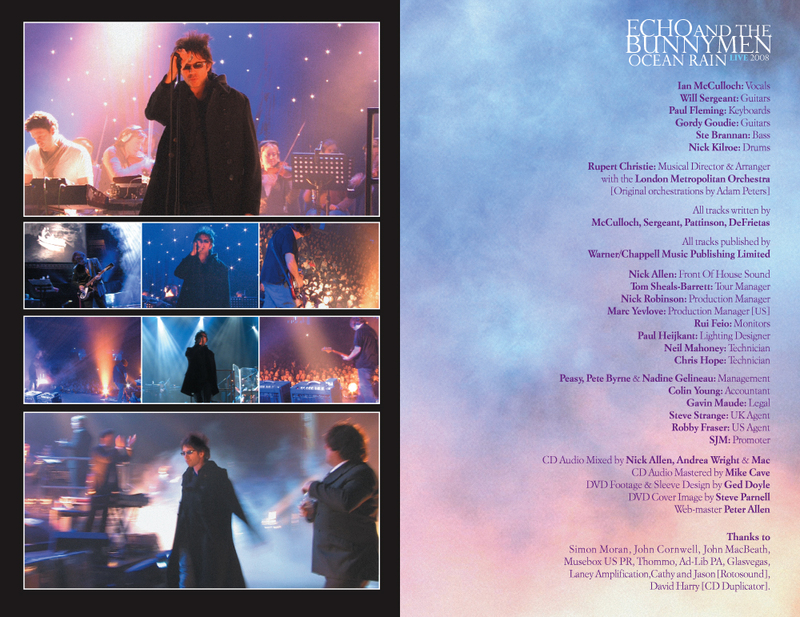 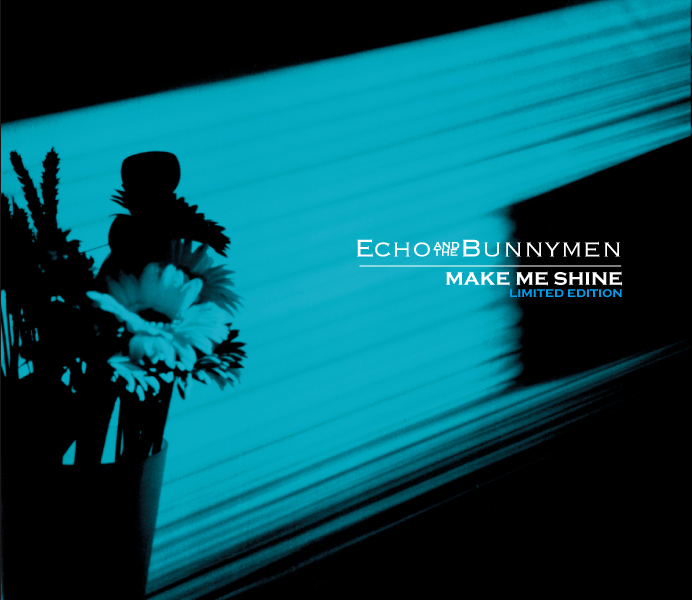 First commissioned by Echo and the Bunnymen in 2002 to design the sleeve for the limited single ‘Make Me Shine’. 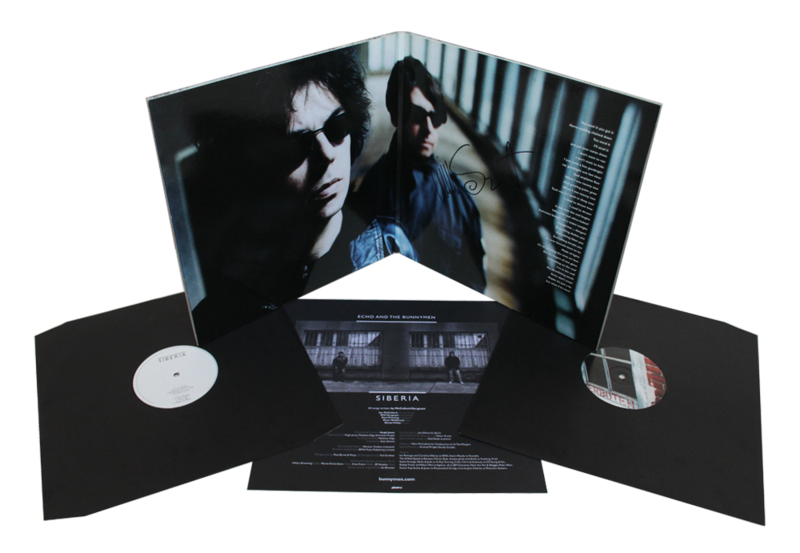 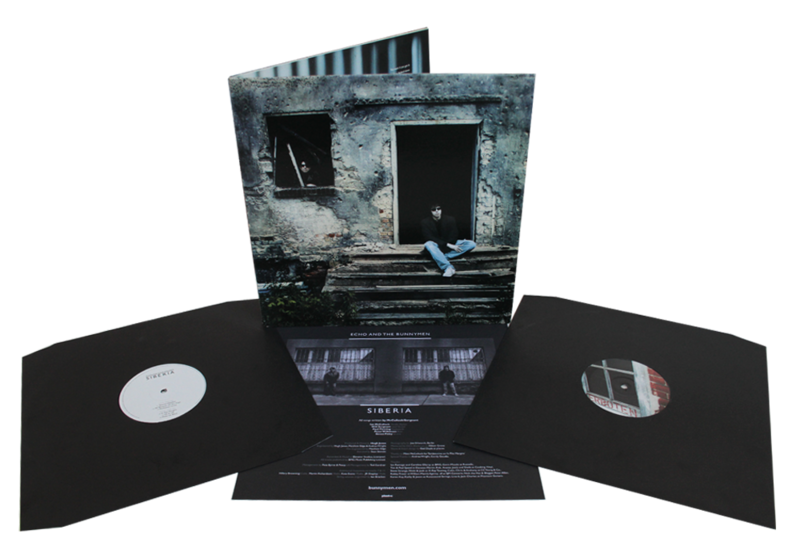 We then designed their ‘Live in Liverpool’ album sleeve, and then the sleeve for their ‘Siberia’ album for both vinyl and CD. 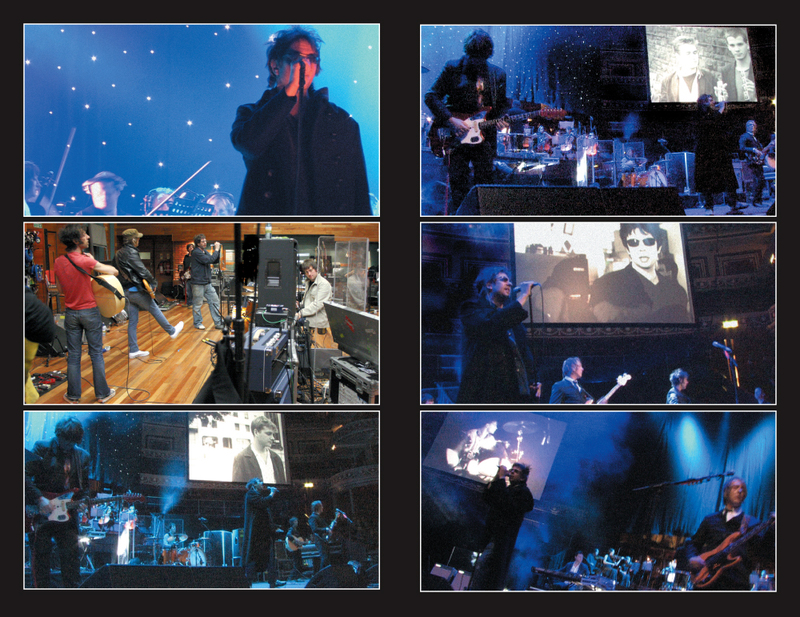 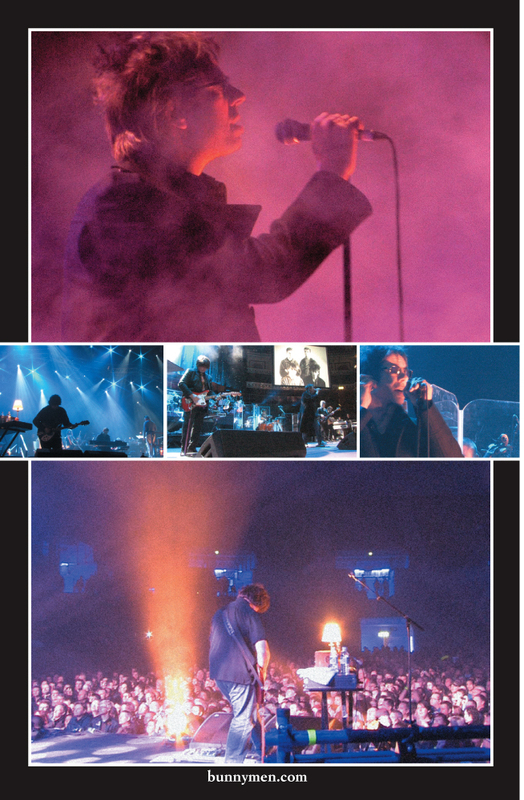 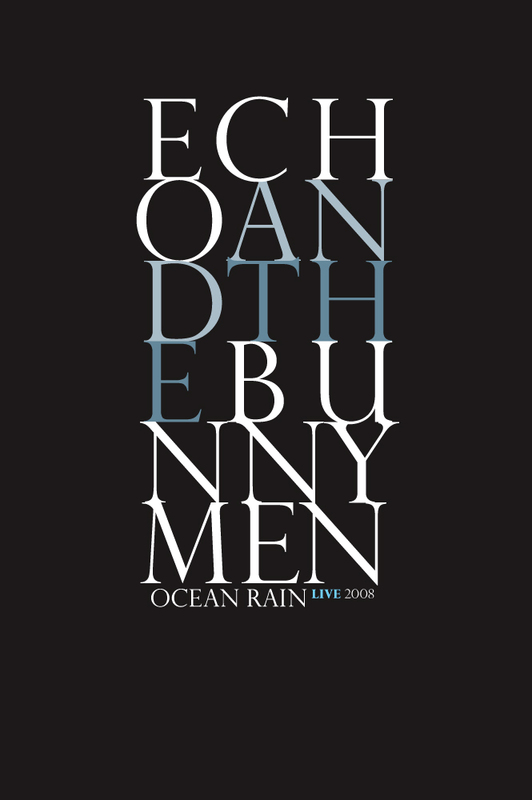 We then had the pleasure of filming and producing the 25th anniversary DVD of their ‘Ocean Rain’ album performances, which took us all on a fantast-c journey from London’s Royal Ablert Hall, to New York’s Radio City Music Hall and back to Liverpool’s Echo Arena.